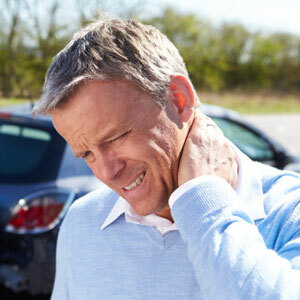 If you’ve been in a car accident, give Watts Chiropractic Center a call. We’ve been through this many times. Not only can we usually offer drug-free care, we can help put this behind you once and for all.